Transportation has always been one of the essential requirements of man since years. People have been making use of different modes of transportation. The days the most popular of all private transportations is the cab hire. Be it a requirement of transport to the airport or to any local or far off location, people prefer cabs to fulfill their travel needs. The best thing about hiring a taxi is that it allows you sit back and relax. With a cab, you do not need to worry about the traffic, roads, and directions as the driver picks you from your place and drops you off to your final destination without any hassle. Whenever there is need to hire a taxi, you usually think about getting to a taxi stand or a bus stop. For the international travelers who arrive from abroad via air travel, transport from the airport is always easily accessible as the airport cabs are available at all international airports. However, the travelers who are conscious about their travel management book their transportation prior to their arrival. 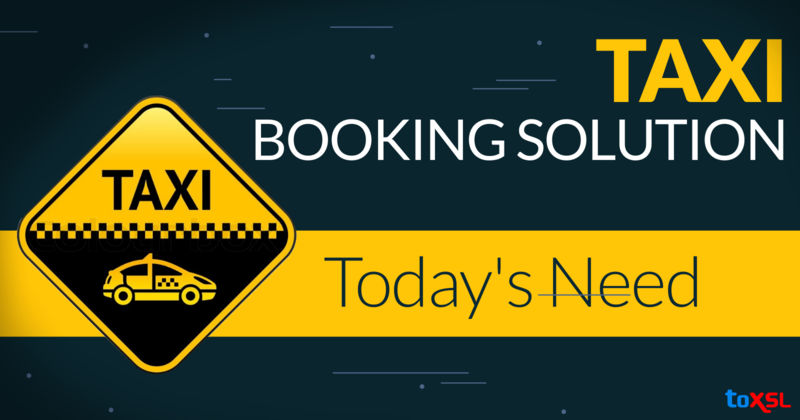 As the world business is constantly moving towards eCommerce, the online cab booking industry has come into existence. This has made it easy for every single person to book a cab online without having to waste their time. It does not require any special or technical knowledge as it is user-friendly and works in simple steps. For instance, if you are looking to book a cab to the airport from your hotel, all you need is to get online and look for a competitive online cab booking company. You will be required to enter your place of pickup and drop, date and time, and the system will automatically generate a price estimate for you. If you are ok with the price, you can click confirm and your booking information will be dispatched to the nearest allocated taxi. Within a short period of time, a uniformed taxi driver will be at your doorstep to help you with your luggage and get to your destination on time. The online cab booking system has revolutionized the world of cabs and has made it highly convenient for all to hire cabs without having to go out or call anyone. Aside from cabs, the online booking companies also provide the options to hire private cars, vans, buses, MPVs, SUVs, limousines and all other means of road transportation. The best thing about online cab booking is that you get the most competitive prices so you do not need to bargain with anyone or ask for a discount. Conventional taxi businesses are not entertained by customers anymore as the online cab companies have not only made it possible to books cabs using your PC but have also made it possible to completely manage the cabs on smartphones. The users of smartphones including iPhone, Blackberry and Android can download mobile apps directly on their phones. The online cab booking services promise reliable pickup services and also provide assurance about safety and security of the riders. If you are still running a conventional taxi business then you might are not interested to increase your business bottom line. If you really want to develop an online taxi booking application, get in touch with the professionals at ToXSL Technologies who has already developed successful and excellent cab booking applications for its global clients.